designed to support chiropractors and chiropractic teams to greater success and joy in their practices and lives. What is the Genius Room? 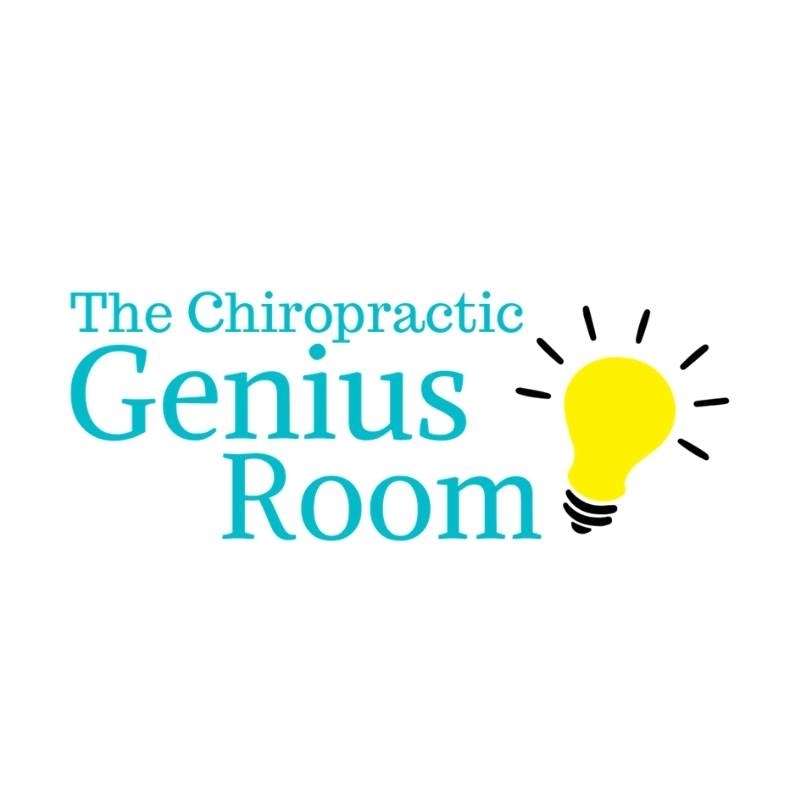 The Genius Room is a learning space for big-hearted chiropractors who want to build meaningful, profitable chiropractic practices and create amazing lives. Getting your business up and running requires clarity, vision, and the ability to execute consistently on the right strategies. Without a roadmap or guidance, the process can be overwhelming. In the Genius Room, we can fast-track growth and save you YEARS of expensive trial and error. We’ve been helping chiropractors for years across the world, and we’d be honored to work with you too. What is included in the Genius Room Membership? Dr. Pamela Jarboe began her chiropractic career working as an assistant for a chiropractor in 1986. She traveled into Harlem, NY with her boss; adjusting children who were drug addicted, had AIDS or were abandoned as babies. Inspired by the many changes she witnessed in this practice, especially in herself, she decided to switch from her writing education and attend Life Chiropractic University, graduating as a Doctor of Chiropractic in 1995. 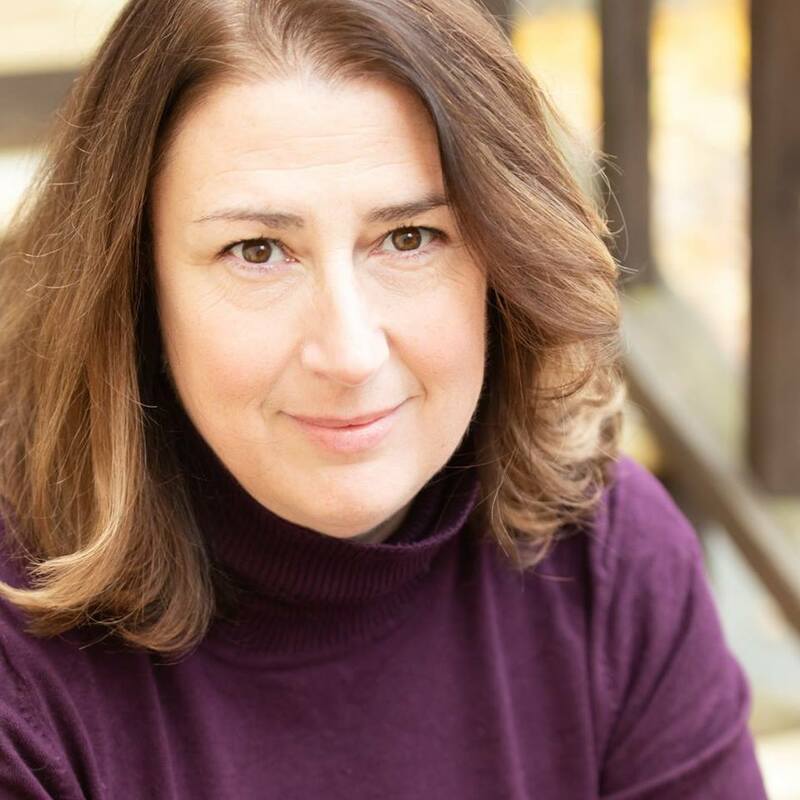 Pamela practices chiropractic care in Acton Massachusetts, and is honored to share heart-centered chiropractic branding, marketing, and sales at online programs, conferences and colleges across the country. She is the creator/owner of ChiroBloom, a training course and coaching company for chiropractors who long to create a practice and life they love. Peter J. Kevorkian, DC is an international speaker in chiropractic and the instructor of the ICPA seminar, “Mastery of Chiropractic Principles and Practice.” Dr. Kevorkian is a 1982 graduate of Palmer College of Chiropractic and practices with his wife, Dr. Patricia A. Giuliano, in Westwood, MA. 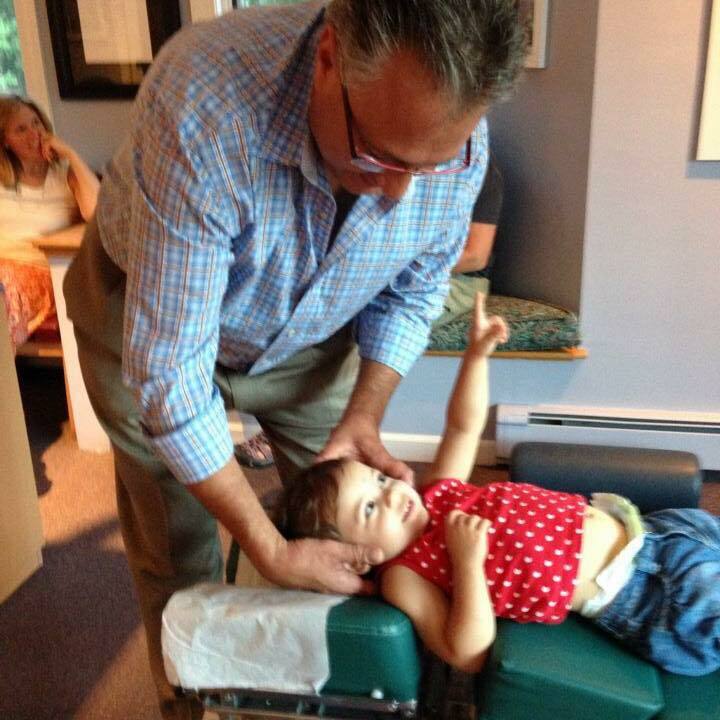 Dr. Peter teaches internationally on Chiropractic Philosophy, Children and Chiropractic and Family Practice. He is President of the Board of Directors and instructor for the International Chiropractic Pediatric Association (ICPA). Dr. Peter is also a member, and former chairman, of the board of trustees of Sherman College of Chiropractic. 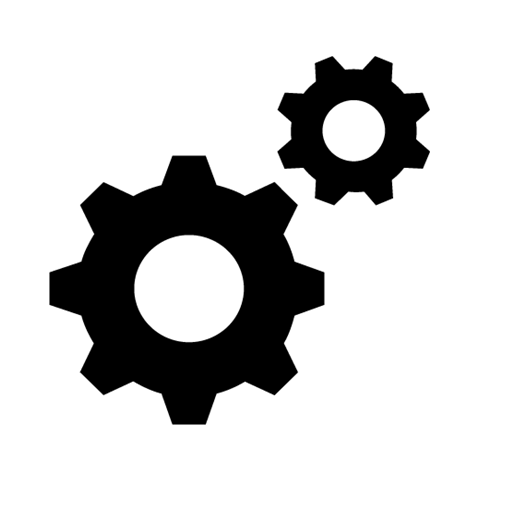 In addition, he is the President of the Massachusetts Alliance for Chiropractic Philosophy, and a member of the board of the Massachusetts Chiropractic Society (MCS). Dr. Stephanie Maj has been in Chiropractic since 1994. 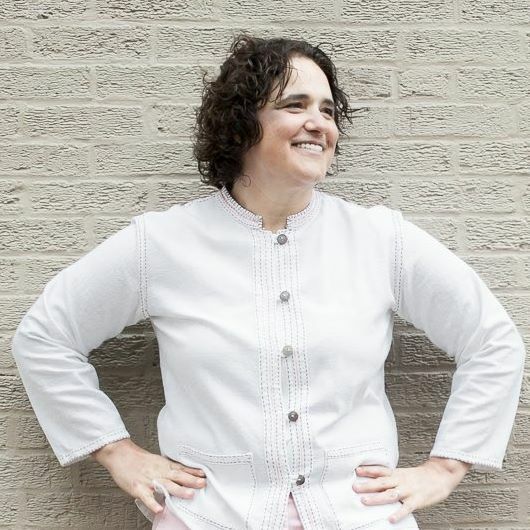 She leads a vitalistic, cash-based practice in Chicago, specializing in family wellness care. Dr. Maj is certified in Pediatrics and the Webster Technique from the International Chiropractic Pediatric Association. In January 2016, Dr. Maj launched a podcast, Women Seeking Wellness, focusing on the Real Story on how to Be Well at any age. Her podcast climbed to #1 spot on the iTunes New and Noteworthy. She is also the author of the book, You Can Be Well, where she discusses the 5 vital steps to wellness. Dr. Maj is the president of the Royal Knights of the Chiropractic Roundtable. She speaks internationally on a variety of topics ranging from finding your digital voice, success in practice, aging well, to pediatrics and pregnancy. She brings an energy, enthusiasm, and sense of humor to the stage in a way that helps inspire others to reach for their dreams. Sign Me Up for the Genius Room!